Pilot de Mexico open for business! 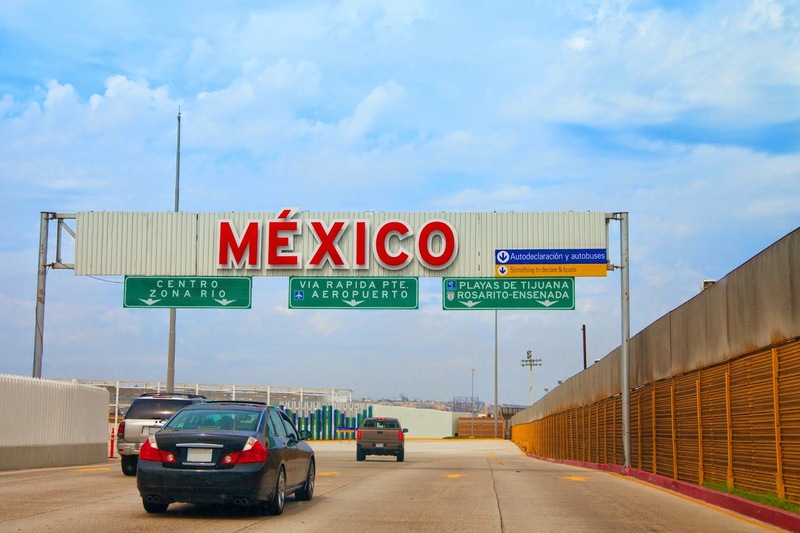 Planting Pilot roots in Mexican soil has been in the works for some time and I am happy to announce that we’ve officially expanded our operations to Mexico, where we’re now doing business as Pilot de Mexico. The first station under the Pilot de Mexico brand, located in Mexico City, is a full service operation and will address customers’ transportation and logistics needs within the city and the interior states of Mexico. During our national meeting this year, the growth of the Mexican economy was brought up in almost every breakout session. For example, Gordon Branov, executive VP of business development, pointed out that Mexico’s economy is the 11th largest in the world, making the region an obvious choice for our growing international footprint. Phil Annese, director of automotive, noted that in the next two years, Mexico is expected to surpass Japan in automotive business, opening up doors for our eager sales reps to make an impact in the country. Under the management of Alberto Ochoa, a 17 year industry veteran, along with the continued support of sales, customer service and the Pilot community, I have full confidence that Pilot de Mexico will exceed expectations. And because of the potential in this market, I don’t anticipate Mexico City being our only station in Mexico for very long. Thank you to everyone who played a role in making Pilot de Mexico a reality!